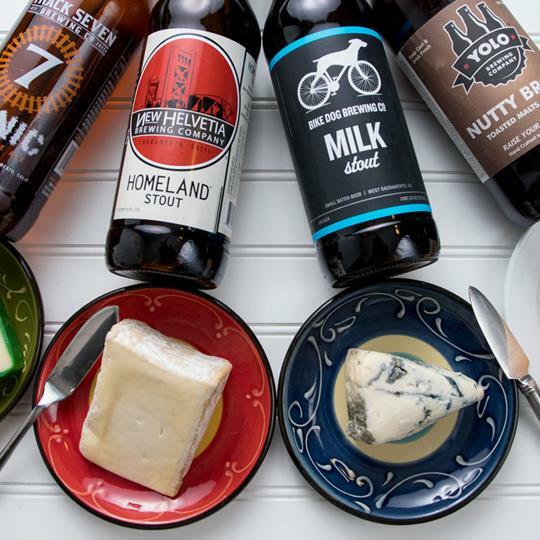 Raise a glass to great recipes, cheese pairings and the best local brews. 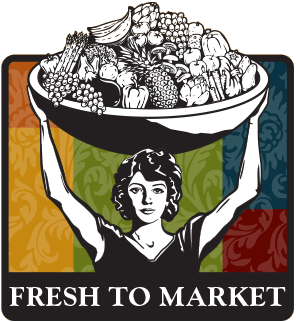 This week, Nugget Markets is celebrating beer and all the great ways to enjoy it. 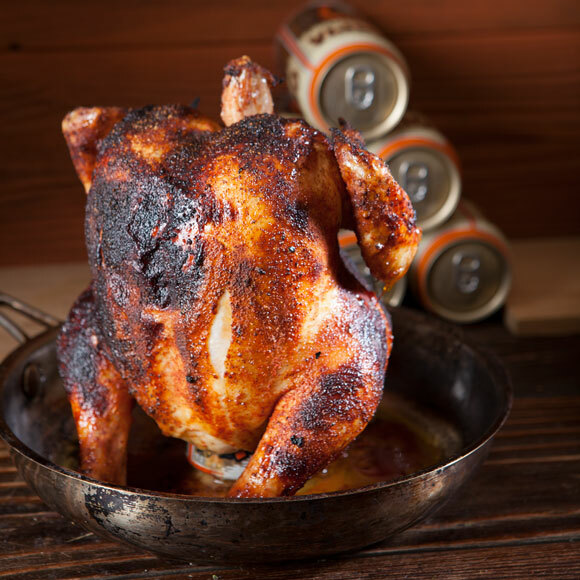 Chicken and beer go together, so why not cook the chicken and beer together, too! This technique results in a tender, juicy chicken with robust flavor – a perfect start to a feast celebrating beer! 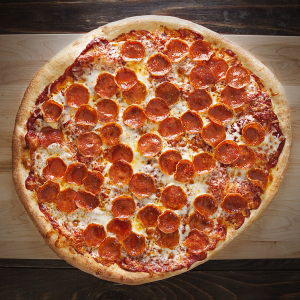 Enjoy the flavors of your favorite brew in this pizza crust. The beer enhances the flavors of malt and yeast in the dough. Get creative with the brews you use and the toppings you choose. 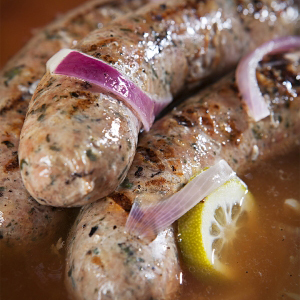 Give your Brats a hot bath after they hit the grill in this simple recipe. Not only will the sausage pick up the robust flavors of the beer, but you'll end up with perfect, juicy sausages everytime. Much like with wine tasting, when enjoying a good brew the right snacks can make all the difference. 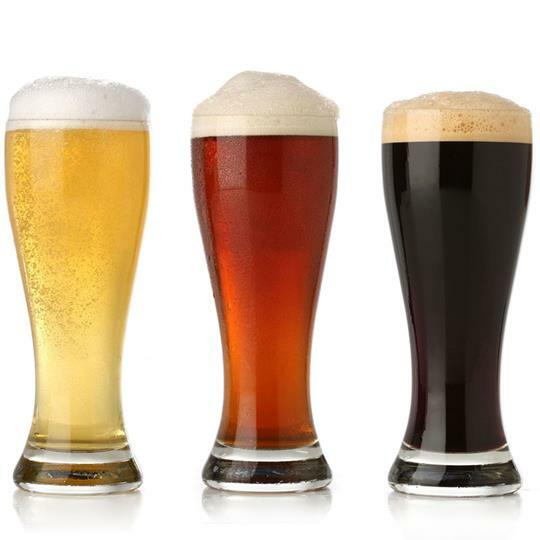 Here is a general guide of pairings for different varieties of beers and complimentary bites. 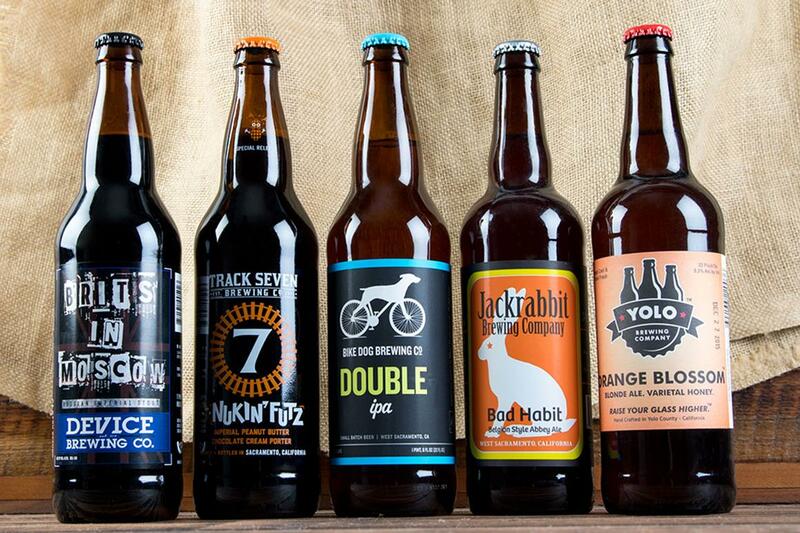 Our region has become known for its craft beer. Enjoy a few local favorites with these scrumptios specialty cheeses. What’s Brewing with Craft Beer? Craft beer is celebrated during Sacramento Beer Week, with more than 1,000 events throughout the region, including Beer and Cheese Tastings at select Nugget Markets locations. Find out more about what's new in brewing, and discover the amazing selection available in the cold case at all Nugget Markets locations. Join up to 7,500 beer enthusiasts in the finale event of Sacramento Beer Week! Enjoy live music, good food and, of course, some our regions’ best craft beers from more than 100 local breweries. Cheese, please! This week our Secret Special highlights a king among cheeses—Parmigiano Reggiano. 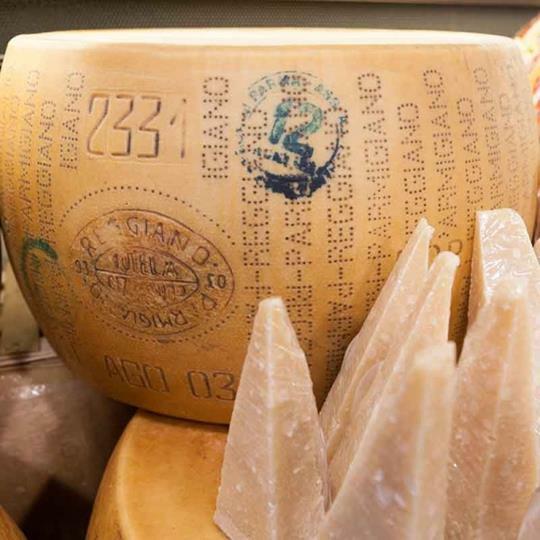 Made from raw cow’s milk and aged a minimum two years, this is palate-pleasing parm has notes of nut, pineapple and citrus, and is held to the highest quality by Italy’s Consorzio del Formaggio Parmigiano-Reggiano. Enjoy the real deal for a real steal this Friday through Sunday, February 26 and 28!